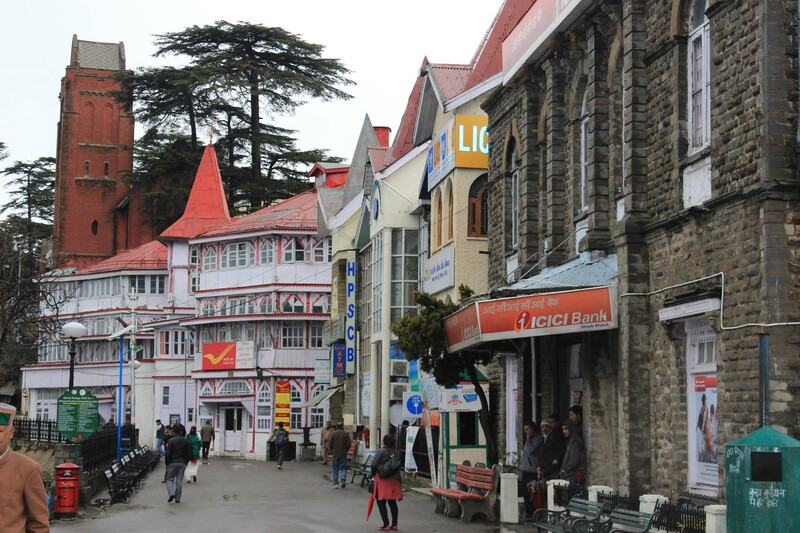 Plan of the day is to visit Shimla today which is in my wish list quite some time since my childhood seeing Actor Kamalhassan’s movie Shimla Special. Started early morning from Mohali and entered the The Himalayan Expressway, built by the Jaypee group, passes through three states — Punjab, Haryana and Himachal Pradesh. 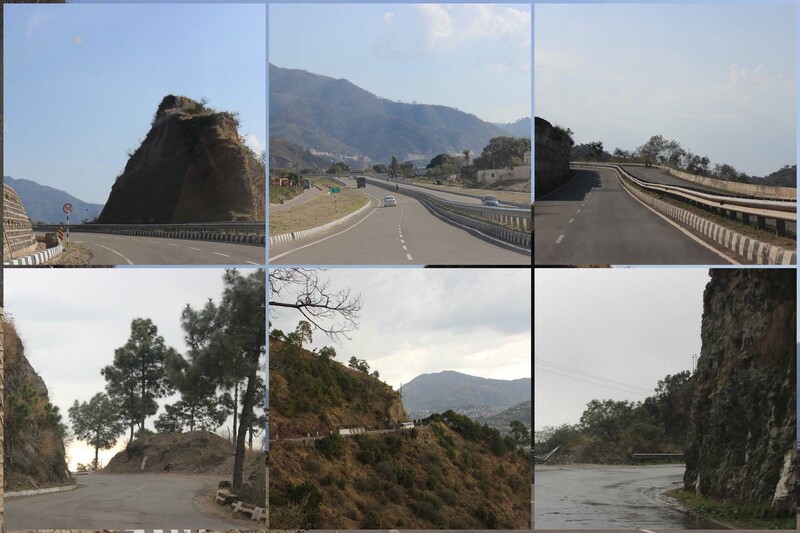 The road runs two kilometers in Punjab, 21 km in Haryana and 4.6 km in Himachal. The small stretch has 32 structures including a rail over bridge, two flyovers and 11 bridges. Though the stretch will reduce the distance between Zirakpur and Parwanoo by only three kilometers, NHAI officials said the bypass will save time and fuel in a big way. 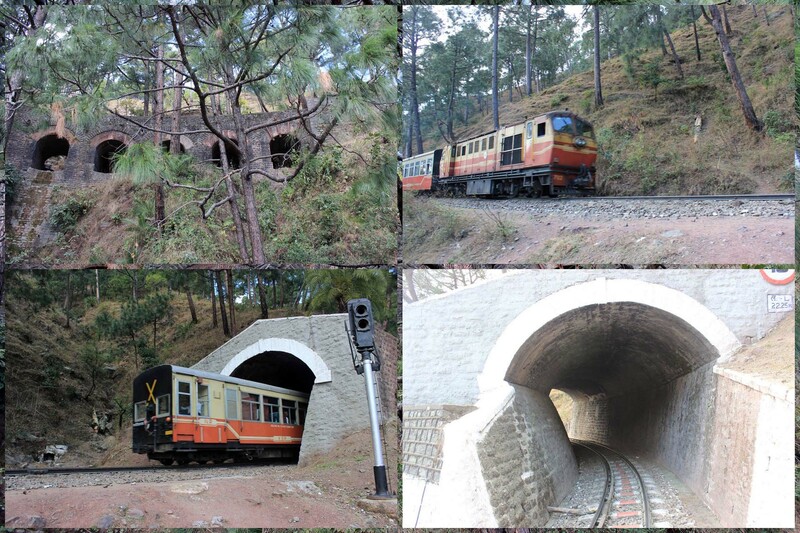 This highway also passes through the Kalka–Shimla Railway is a 2 ft 6 in (762 mm) narrow gauge railway in North-West India traveling along a mostly mountainous route from Kalka to Shimla. 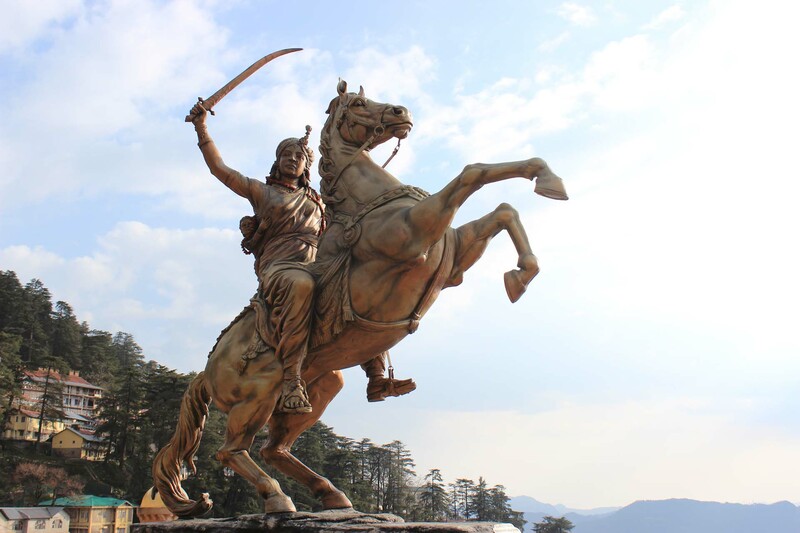 Shimla -The former summer capital of the British in India, and the present capital of Himachal Pradesh, has been blessed with all the natural bounties which one can think of. 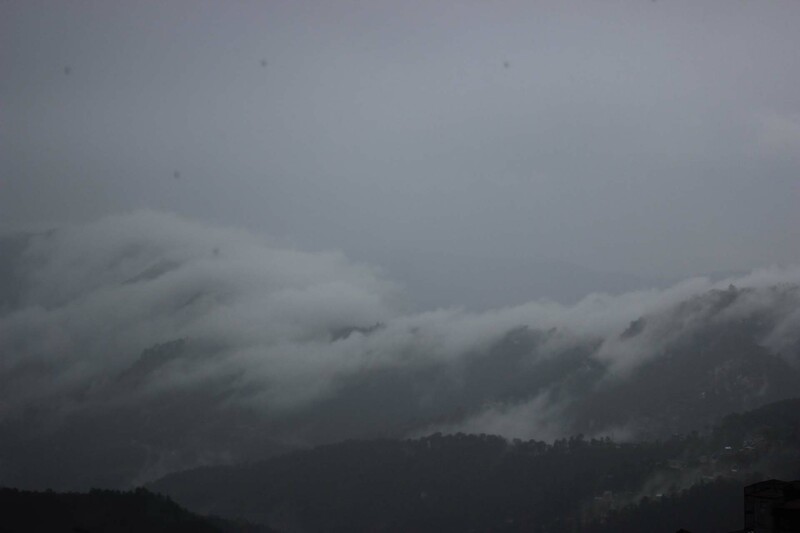 It has got a scenic location, it is surrounded by green hills with snow capped peaks. The spectacular cool hills accompanied by the structures made during the colonial era creates an aura which is very different from other hill. 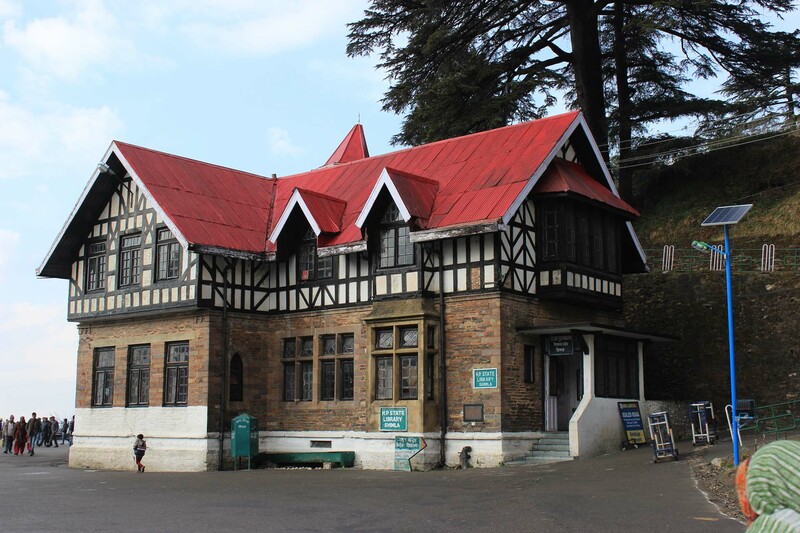 Bulging at its seams with unprecedented expansion, Shimla retains its colonial heritage, with grand old buildings, among them are the stately Viceregal Lodge, charming iron lamp posts and Anglo-Saxon names. 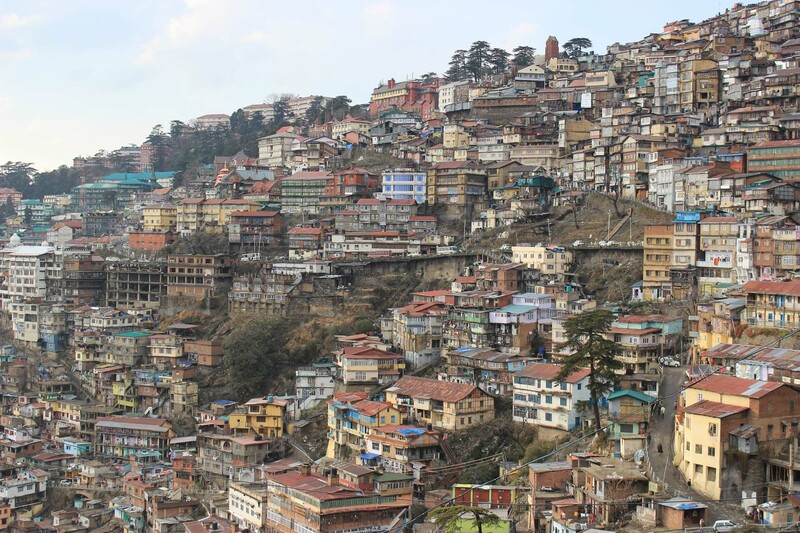 This was an area that the descriptions of Shimla of the first quarter of the 19th century reported as a full of dense undergrowth and wildlife. 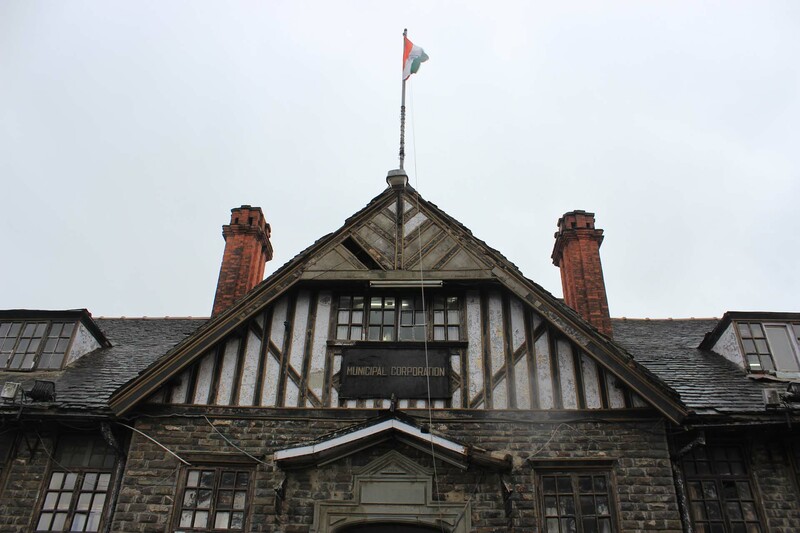 It then went on to hold Shimla’s first hotel known as Royal hotel which was later renamed as Lowrie’s hotel after the owner. 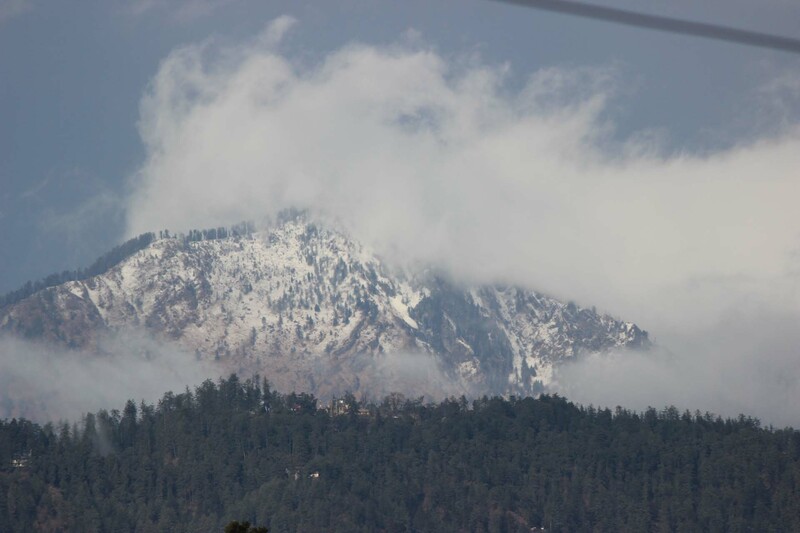 Jakhu Hill- at a height of 8000 ft, the highest peak an offers a beautiful view of the town and of the snow-covered Himalayas. 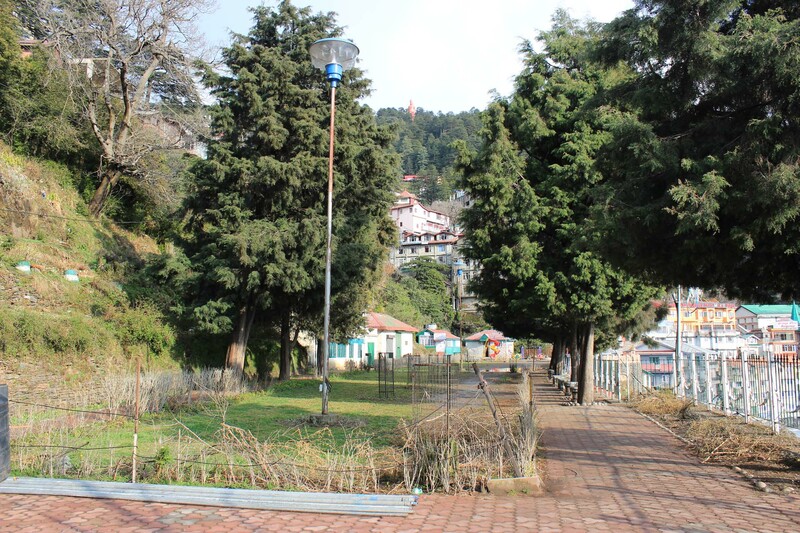 At the top of the Hill, is an old temple of Lord Hanuman, which is also the home of countless playful monkeys waiting to be fed by all visitors. 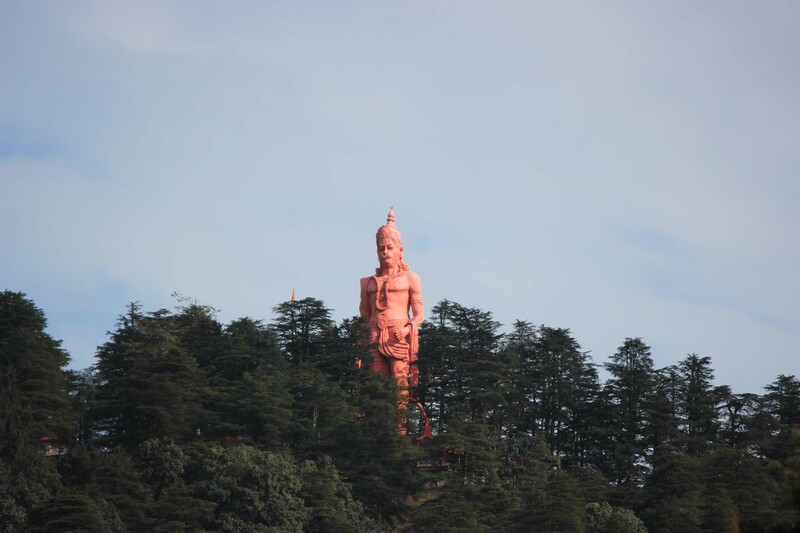 A 108 feet (33 metre) statue of Lord Hanuman, a Hindu deity, at 8,500 feet (2,591 metres) above sea level, is single statue to stand at the highest altitude among several other master pieces in the world. 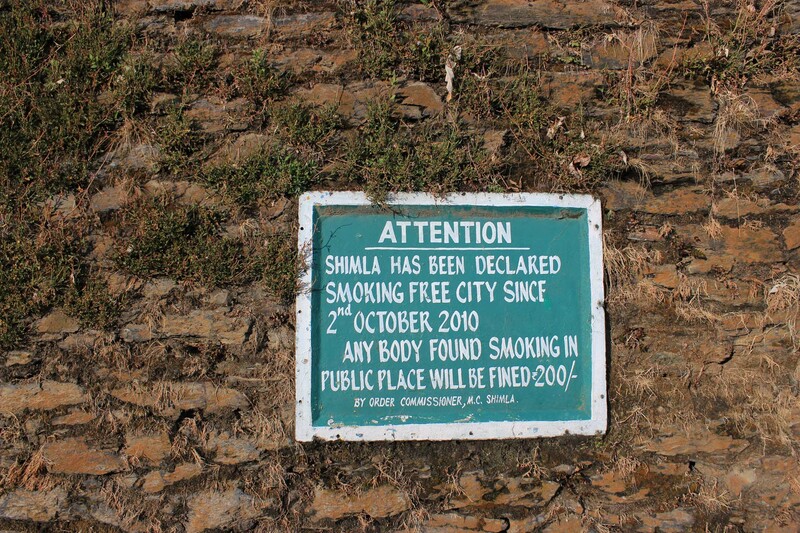 Shimla – A smoke free city! 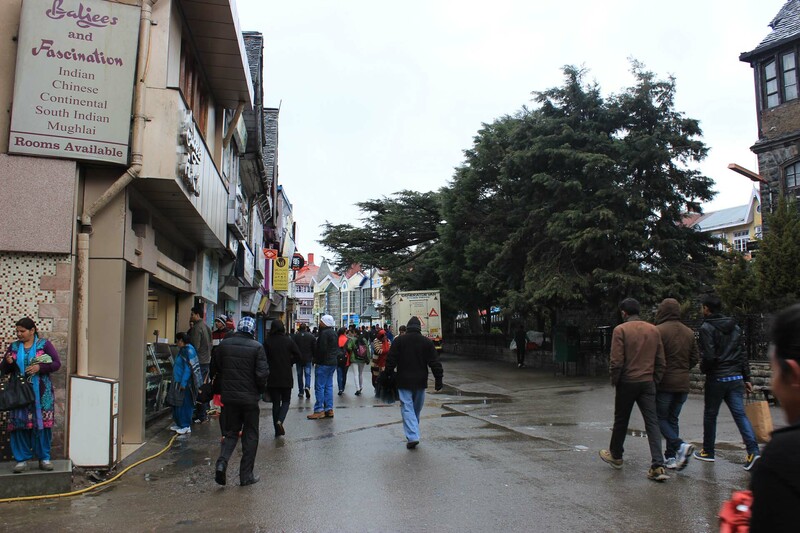 Another significanice about Shimla is that The Shimla Agreement, signed between India and Pakistan on July 2, 1972 in Shimla,which followed from the war between the two nations in 1971 that also led to the independence of Bangladesh, which was earlier known as East Pakistan and was part of the territory of Pakistan. The agreement was ratified by the Parliaments of both the nations in same year. 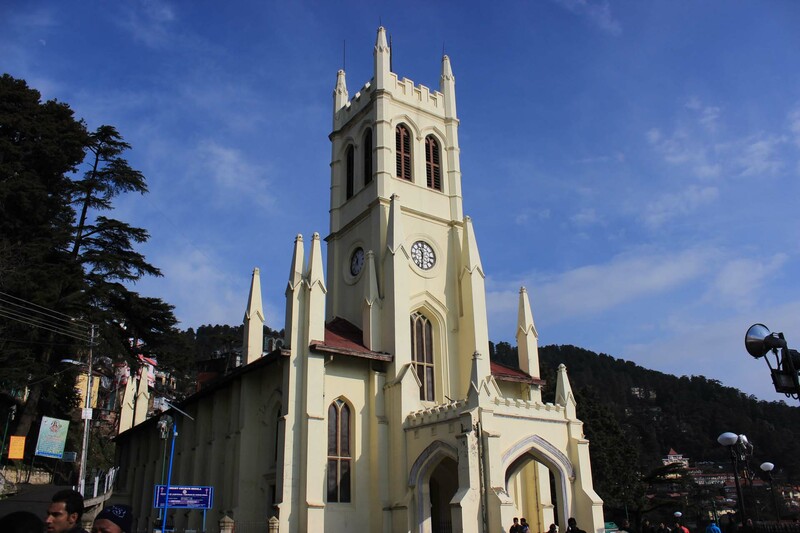 Shimla – a very small hill station, paradise for honeymoon visits and will definitely be boring for single travelers! seeing the new couples playing in the snow! 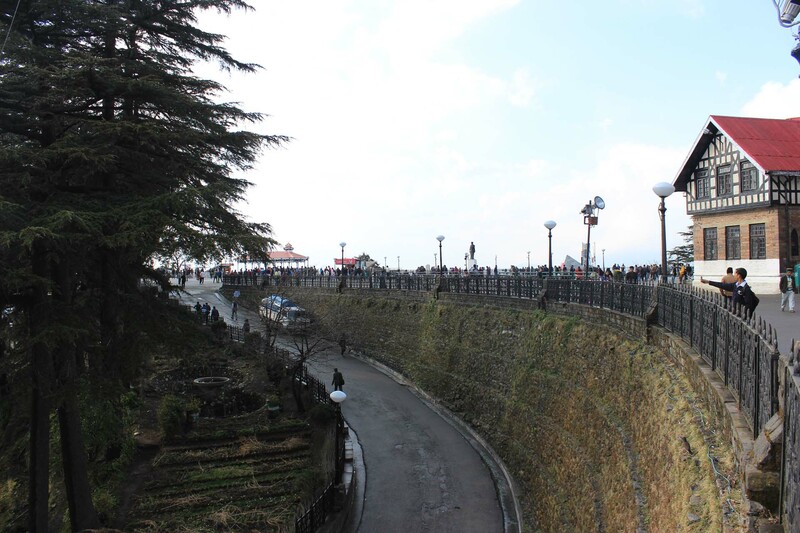 A day visit is enough to cover the entire Shimla. 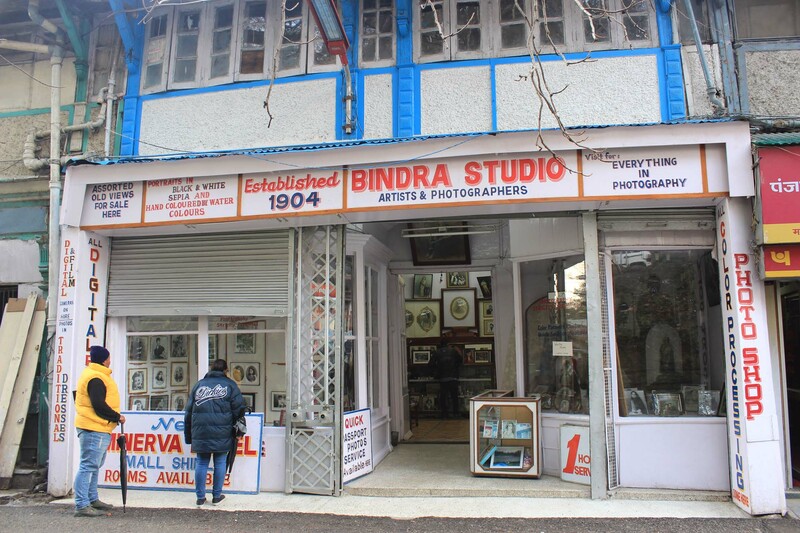 Back to the base with sweet memories of Shimla!